In July 2018, a major fire on Bray Head in Wicklow cleared significant amounts of gorse growth. 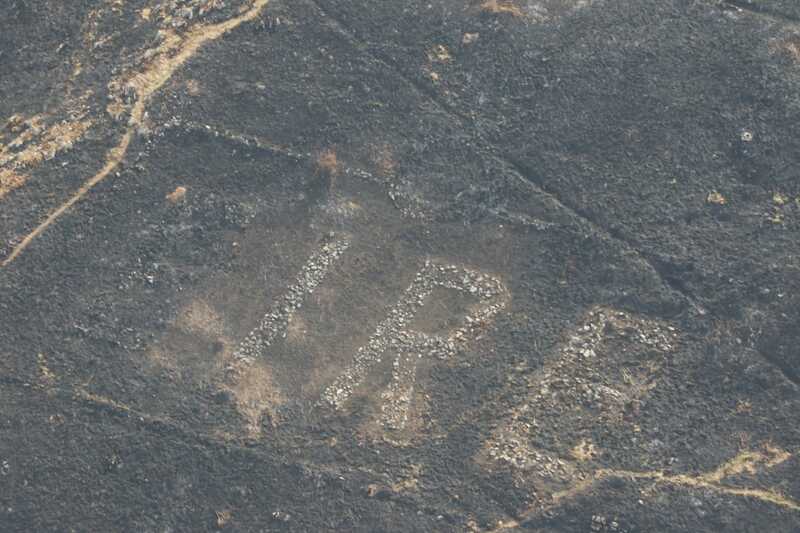 One of the outcomes of that was that the EIRE sign, which must have been hidden for years, was revealed again. I am grateful to Kate Muldowney and Ray Cranley who were responsible for letting me know the sign had been seen again. 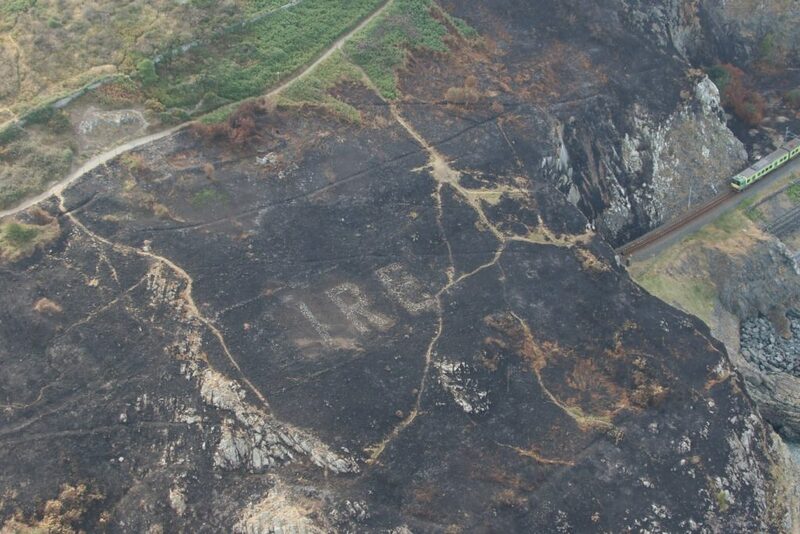 The photographs below are courtesy of Captain Barcow and the Irish Air Corps who have been kind enough to let me post the pictures of the sign. The appearance of this sign has been the subject of considerable media interest in August 2018 following the release of a number of pictures. The sign in my view, is in remarkably good condition; most of the letters are clearly identifiable – the initial E is perhaps not as healthy, but the frame is still apparent, and the number of the nearby LOP, 8, Bray Head is also reasonably clear. As there is so very little evidence of signs on the east coast, I am really pleased to see one come to light. 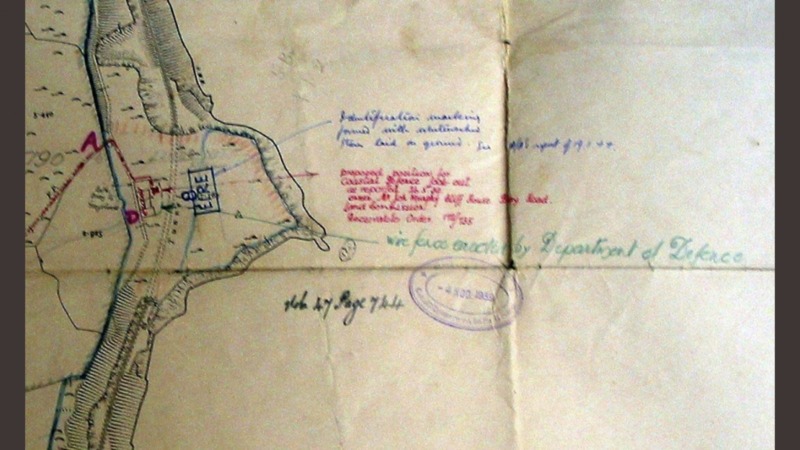 Bray Head is listed on the east coast of Ireland on this map. 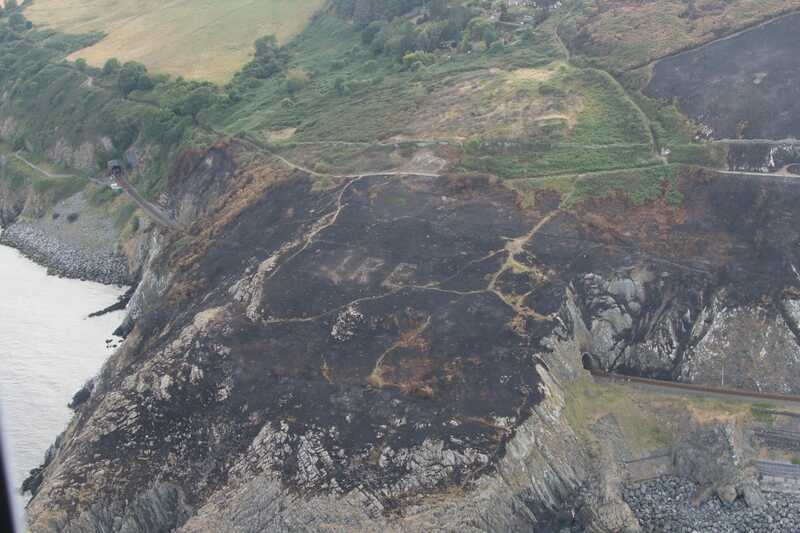 Update: 13 September: Bray Head has been restored. This entry was posted in Wicklow on August 5, 2018 by admin. Eire sign on Bray Head is being restored by volunteers this week. Great job being done.